Newcastle scaffold hire and rigging services, quality products in massive quantities so that you save more. 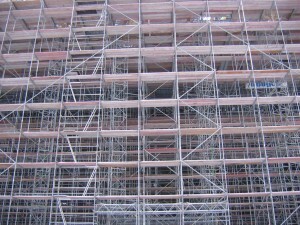 We have both traditional steel scaffolding and lightweight aluminum scaffolding for your entire framework needs. Newcastle Scaffolding is proudly an Australian owned family business. Since our company’s establishment it has gone from strength to strength. We stock a complete range of scaffold equipment & accessories for Sale, Hire & Installation. Our focus is on providing height access options delivered with outstanding customer service. If you are looking for professional and reliable scaffolding company at an affordable price, give Newcastle Scaffolding a call.